Arthrodesis is the artificial induction of joint ossification between two bones by surgery. This is done to relieve intractable pain in a joint which cannot be managed by pain medication, splints, or other normally indicated treatments. The goal of wrist arthrodesis is to provide the patient with a relatively pain-free wrist by eliminating movement in arthritic joints. 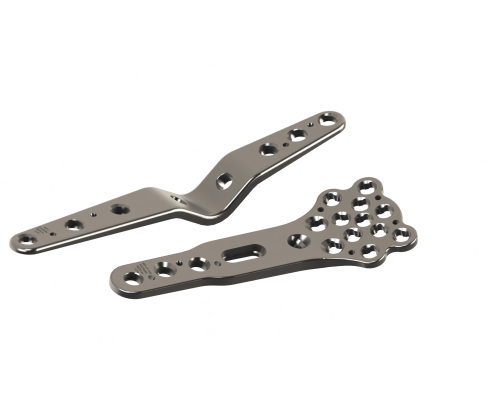 Locked intramedullary total wrist arthrodesis provides stable fixation, facilitates placement by hand, and does not require hardware removal. 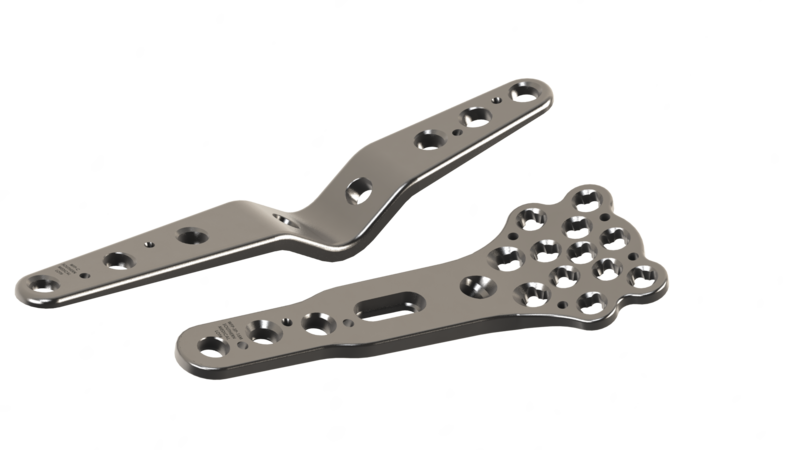 The Wrist Fusion Plate and Screw System (WFP) is intended to fuse the wrist and the radius of the forearm thereby restricting motion of the hand for the treatment of arthritis amongst other conditions. 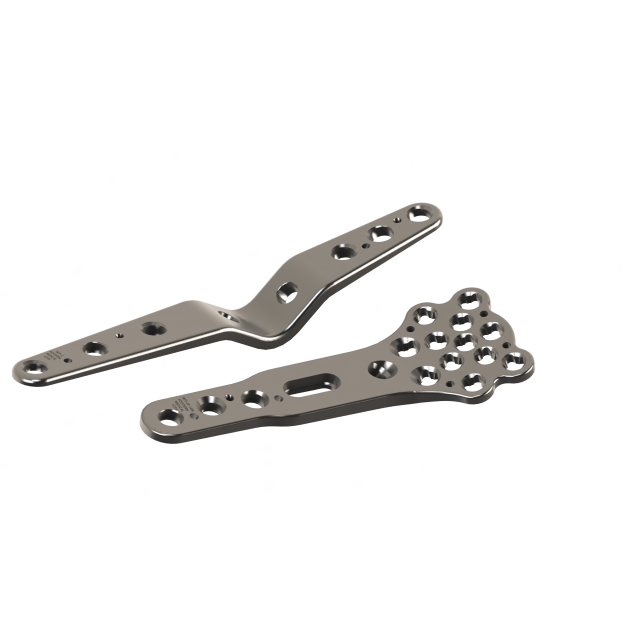 There are two different types of wrist fusion plates. The spoon type WFP is fixed to the carpals of the wrist, whereas the straight type WFP includes the metacarpal in the fusion process.